Want to be notified of new releases in bolav/fuse-facebook? 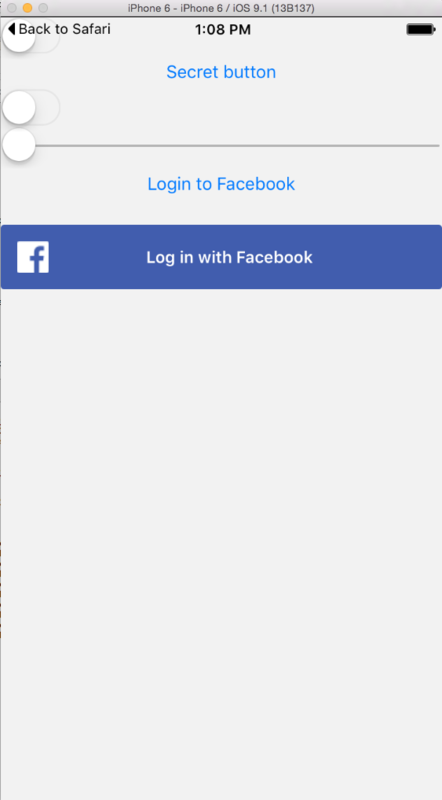 Example to log in with Facebook with Fuse. This is only a proof of concept. Only iOS support for now. (Android on the list). Only FB-button support. (Custom button coming). Will ask for login each time.